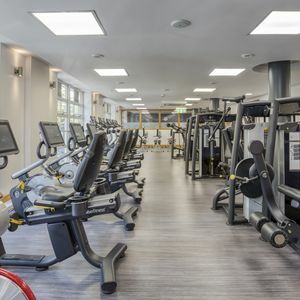 Situated at the North end of Blackfriars Bridge, next to Blackfriars station (National Rail) and only a few minutes walk from Temple station (District and Circle lines) you will find the hidden gem that is Topnotch Blackfriars. Arrival on foot is recommended at this site as parking is very limited in the surrounding streets. 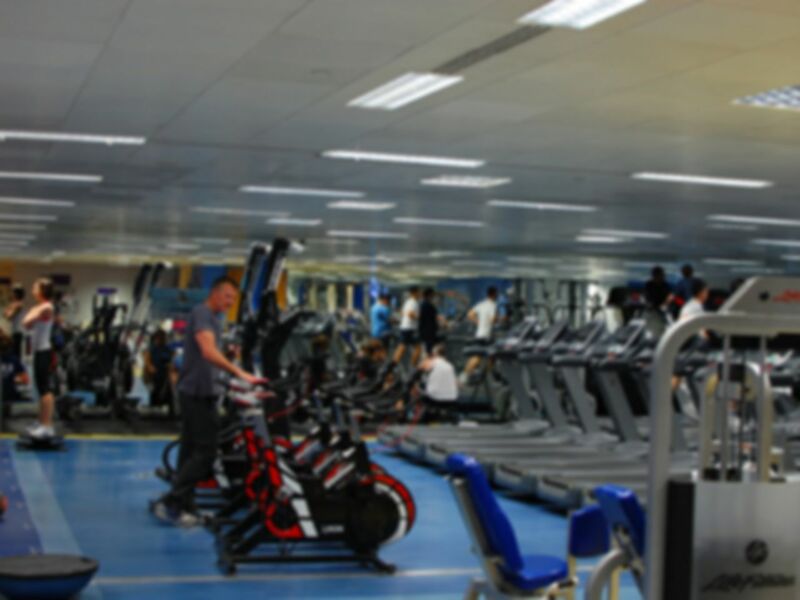 Facilities are wide ranging and include: A state-of-the-art fitness area for cardiovascular health and fitness, a well-equipped free weight zone, large stretching and core conditioning are, a TRX training zone, and a huge variety of resistance machines. You will also find large luxurious changing rooms with complimentary towels. Getting involved in a group fitness class is a great way to meet new friends, stay motivated and vary your exercise routine. 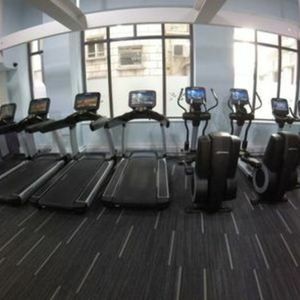 With the most comprehensive studio timetable in the immediate vicinity, you will find numerous different classes which take place in one of two fully air conditioned group fitness studios. 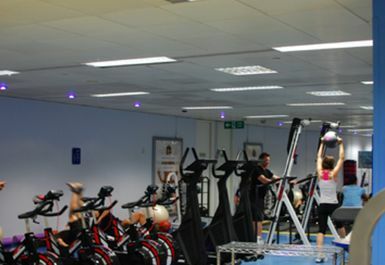 Classes include Zumba, Body Pump, Spinning, Circuits and Pilates. 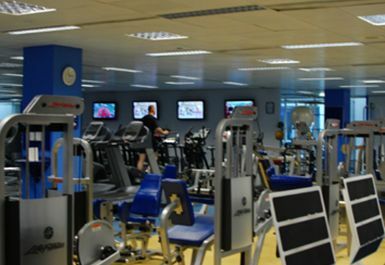 Whatever you are looking to achieve, they have the group fitness classes in place to make it happen. These are all included within your Pass price but must be booked in advance by calling the site directly. 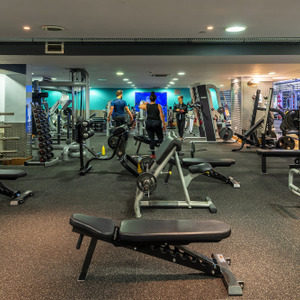 You will also find an on-site physiotherapy centre, as well as a a first class boxing gym owned and operated on the premises by The Boxing Works, pioneers of white collar boxing. Plus, if you fancy some pampering, why not book a treatment at one of the two beauty clinics or arrange a massage to help relieve your muscles after a great work out. What more could you ask for? 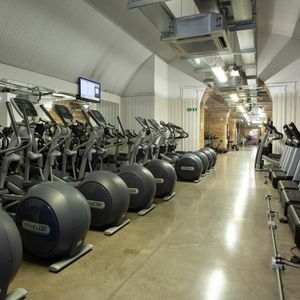 A great gym in Blackfriars with everything under one roof! Great service and wonderful place. Quite pricey though. Good circuits class - very upbeat, with everyone encouraging each other. 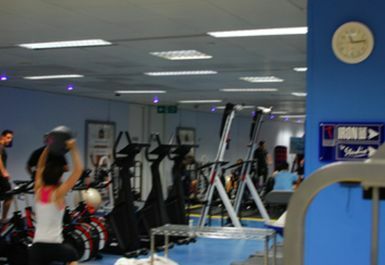 Circuits class is a great workout - no messing around, just full on for 45 minutes, but fun as well. I went twice, both times at around 7-8 in the morning. It wasn't very busy, and the free weights were decently equipped Ã¢â‚¬â€œÃ‚Â a couple of squat racks and a few benches. The facilities and equipment here are a little tired, but all working fine. It was a little busier due to the post christmas rush, but there was still plenty of space and equipment to work out. A couple of the treadmills were faulty and wouldn't start. Until they were properly shut down via the big red stop button. Other than that a good visit. No waiting required for any of the equipment. Everything is always available. 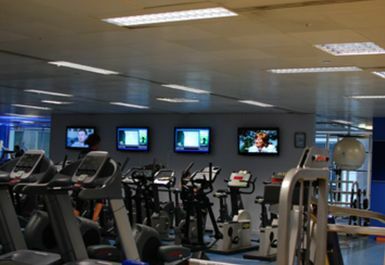 Large range of equipment. 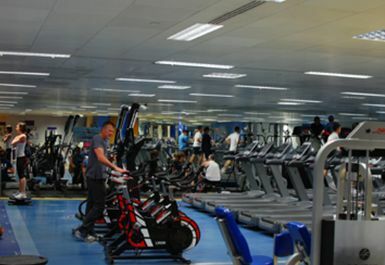 A fairly quiet gym with zeo queueing required.